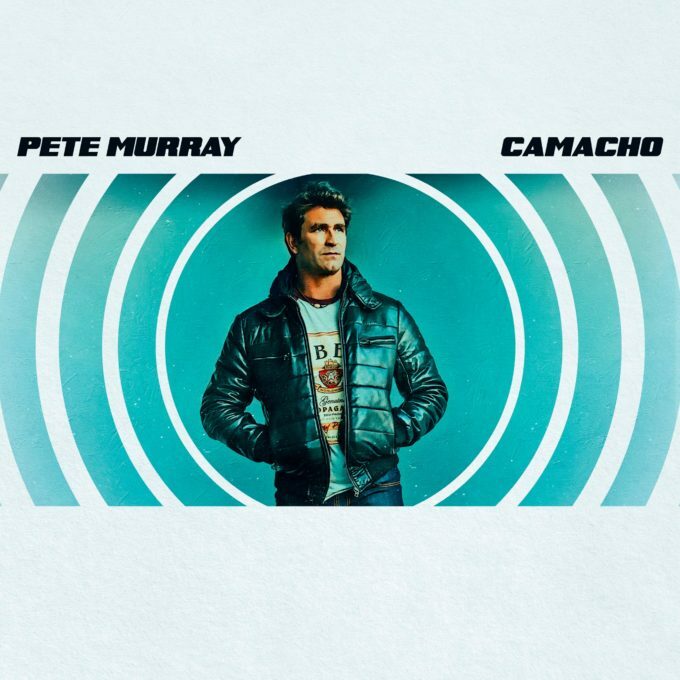 Aussie favourite Pete Murray has today revealed that his new album is called ‘Camacho’. And he’s set to celebrate its release by embarking on a national tour. Due to land at retailers on June 02, the new album is the singer’s first since 2011’s ‘Blue Sky Blue’ and is preceded by lead single ‘Take Me Down’, which was serviced to media outlets this morning. In addition to the album announcement, Pete has also revealed he’ll be hitting the road for an extensive tour across the country from the middle of July. Kicking off on July 12, the tour will make stops in every state and territory. “I can’t wait to get back out on the road to play these new tracks and of course with with a few old favs as well, with you on my epic 33 date tour,” he said in a statement. Tickets for all shows are on sale at 11am on Monday April 10.